I am delighted to inform you that we currently have an opening for an Interventional Cardiac, Assistant Consultant to join King Fahad Specialist Hospital Dammam (KFSH-D) a premier tertiary referral hospital. They are committed to serve the healthcare needs of the eastern province in Saudi Arabia with the following core competency programs: Oncology, Transplant, Neurosciences, and Genetics. 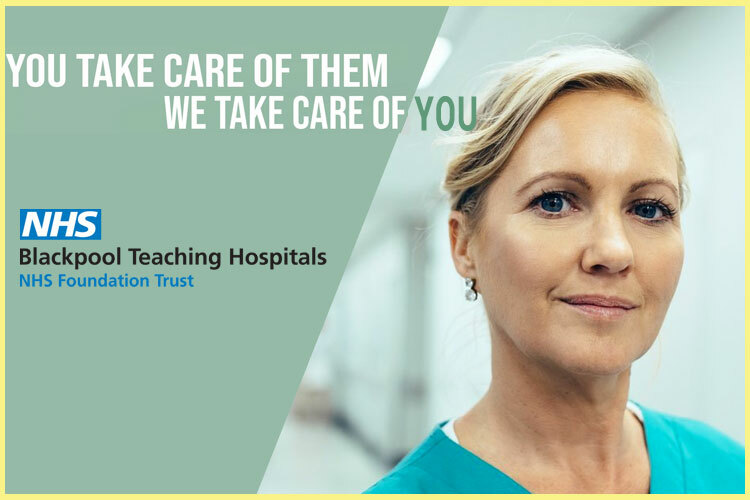 Responsible to provide the highest possible standard of patient care under the direction of a Consultant, according to approved clinical privileges and available resources and ensure that a quality, cost effective service is provided to all patients.